Don’t equivocate when answering this important question. Reason #1: You don’t want to be a loser. Political correctness aside, most people who don’t graduate from high school may not be able to achieve their dreams. There may be an occasional exception (a high school education, for example, wasn’t as critical 80 years ago), even in the modern era, but let’s do an observational study. Profile a decent sized group of individuals who dropped out of high school and ask yourself, “Do I want to be like them in ____ years?” In addition to dropouts–the most common group among non high school graduates–there are those who don’t score necessarily well on state proficiency exams. In other words, they attended high school but didn’t learn anything. Regardless of the reasons behind not passing minimum skills tests of graduation, these people, too, struggle for success. So whatever it is that’s holding a student back, he or she better find a way to compensate for that weakness–as opposed to making excuses–or they, too, will end up near the bottom rung of society. Reason #2: Having money is nice. Those with a high school diploma make $26,999 annually. In addition to being nearly $800 more a month, it opens up opportunities for further education, which produce more money. Those with a two-year degree make on average $36,645. The first two reasons focus on self esteem and money. So do the next two. Reason #3: Having a job is nice. Many a young man or woman has dropped out of high school in order to work more–ironic, considering those without a high school diploma have little, if any, job security. As of January 2011, according to the U.S. Department of Labor and Statistics, the unemployment rate for those without a high school diploma was above 14%, 5% higher than those with a high school diploma. In addition, a high school diploma opens the door for higher education. Only 4.2% of individuals with a bachelor’s degree or higher were unemployed during the same time period. In short, not getting a high school diploma means there’s a really good chance you won’t be able to find a job and a really good chance you’ll hate your low-paying job once you find it. Situation: Something bad has happened. Your Solution: Drop out of high school. Question: Will dropping out of high school make the situation better or worse? Answer honestly. Think short term and long term. Answer: Dropping out of high school will make a bad situation worse. Stick it out. The second situation’s a little different. Perhaps you failed a bunch of classes and making up the credits seems too difficult or maybe it’s your senior year and there’s no way you’re going to graduate on time or maybe you just can’t pass the Math Proficiency test. You’ve probably lost hope. Don’t. Most schools have after school tutoring, credit retrieval, or summer school. Too many kids get frustrated when they realize they can’t make up two years of poor performance with two months of work. Graduating from high school might mean working like you’ve never worked before, staying after school, or taking summer classes. It won’t be easy, but it will be worth it. Confront the issues and get help from the school guidance counselor. You have your whole life ahead of you. The little extra work you’ll have to do to graduate is just a small sliver of time. You can do it. It’ll be worth it. I promise. 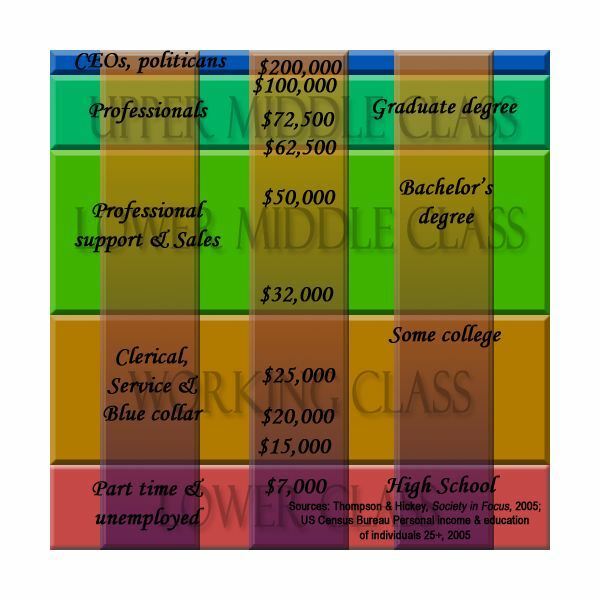 Salary chart image courtesy of Wikimedia Commons.